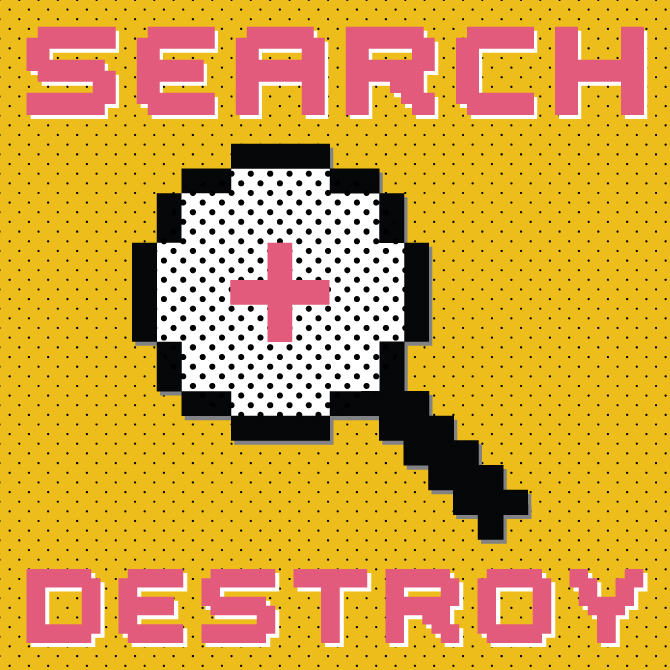 Branding for The Search Agency’s new Search and Destroy Podcast. TSA wanted the design to match their corporate colors while displaying a fresh energy and a love of all things internet. 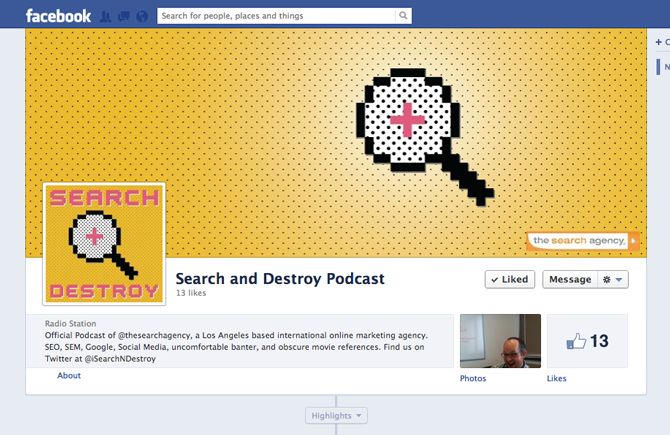 In addition to providing The Search Agency with a vector logo, Ogmog also provided pre-sized jpgs for Twitter and Facebook integration, as well as a Facebook cover photo and custom Twitter background.